Andrew was appointed as a staff flying instructor in 1992. Later as Chief Flying Instructor, he had the distinction of becoming one of the youngest to hold such an appointment in the country. With his dedication and hard work, he was instrumental in the development of the school to its present status. 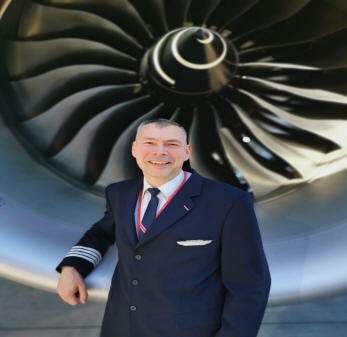 Andrew is now a Captain with an air carrier flying Boeing 747 Jumbo's, but remains one of our appointed Flight Examiners.